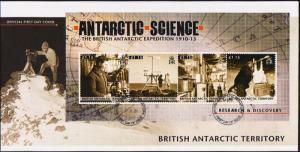 British Antarctic Territory Scott 432 Unaddressed. 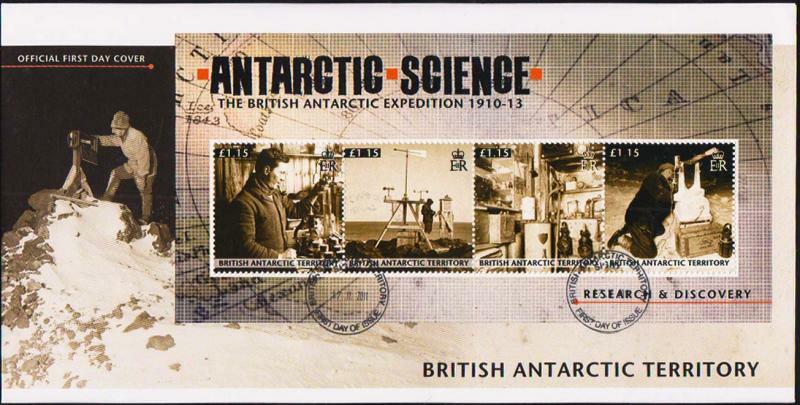 £1.15 Scientist and Microscope, £1.15 Scientist at Weather Station, £1.15 Equipment in Storage and £1.15 Scientist Looking Through Telescope Science in the Antarctic Se-tenant Souvenir Sheet of 4 2011 British Antarctic Territory First Day of Issue Signy. We ship once per week on Friday mornings. 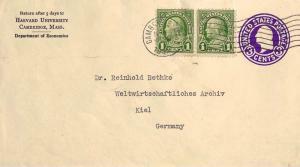 Orders received by 4:00 PM Pacific Time on the preceding Wednesday will be included in that shipment. Domestic shipments usually arrive the following Monday or Tuesday, but can take longer. Shipments to Western Europe (except Italy), Japan, Taiwan and Singapore usually arrive within one week, but sometimes take longer. Other parts of the world often take two to four weeks, sometimes far longer. Please be patient. Insurance claims for domestic shipments will be made after four weeks. Insurance claims for international shipments will be made after six weeks. 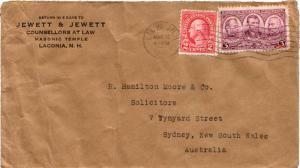 Return any item which is unsatisfactory within 14 days or receipt for a refund. 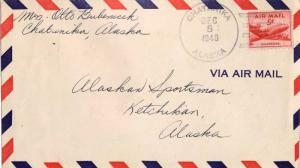 United States Alaska Chatanika 1948 4f-bar Type 6 1947-1982. 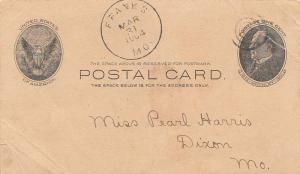 United States Missouri Franks 1904 target 1898-1954 Postal Card Creases.